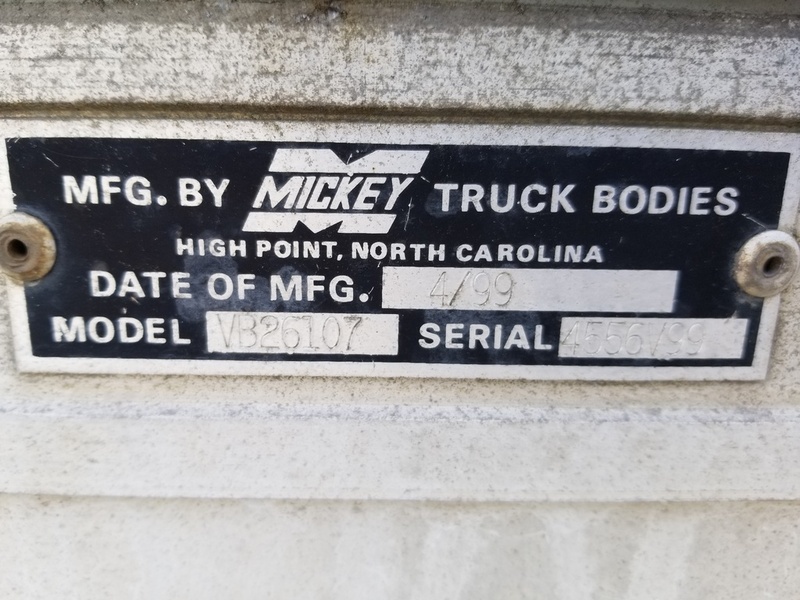 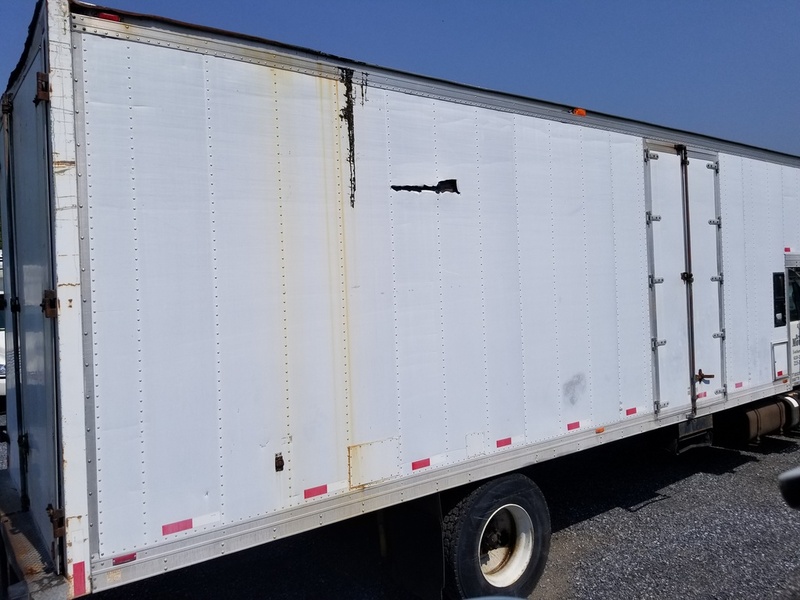 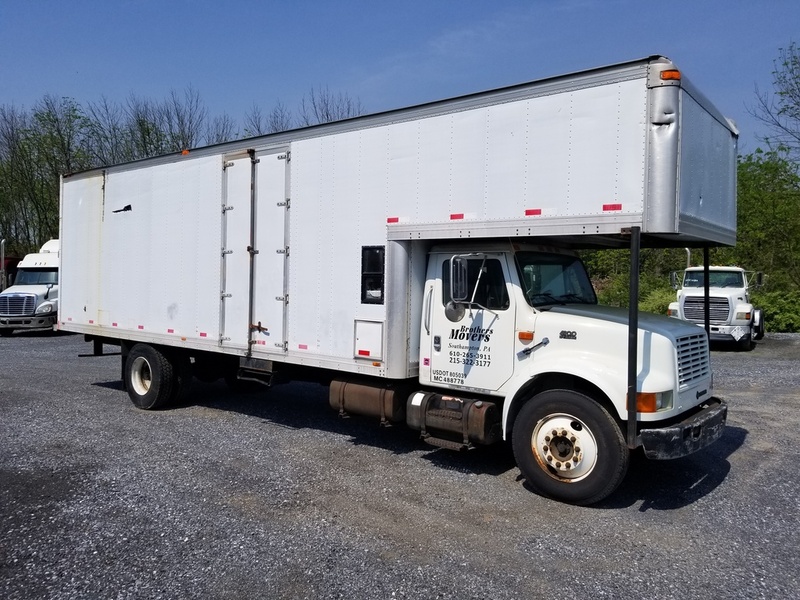 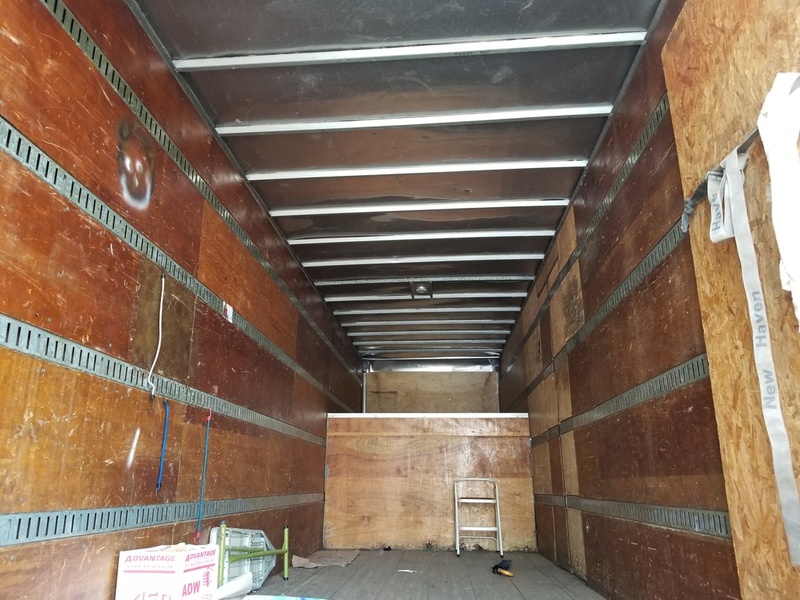 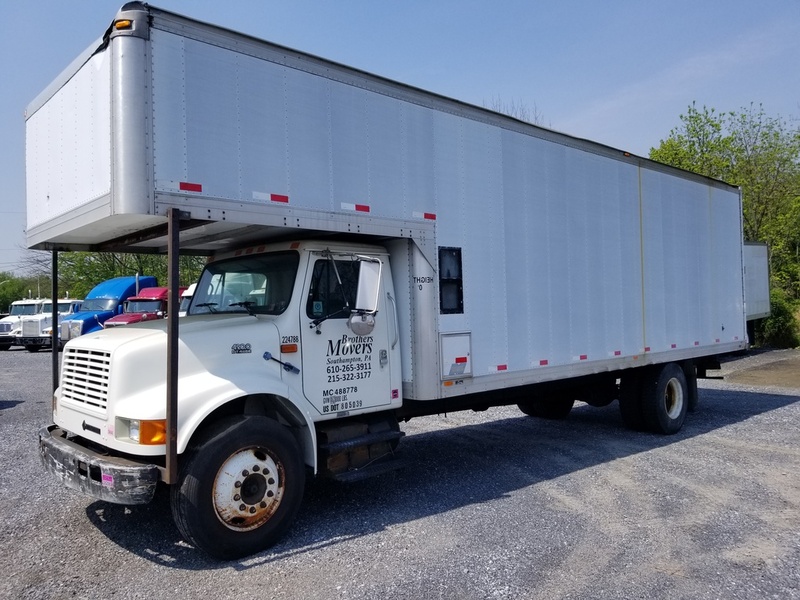 2000 INTERNATIONAL 4900 26' MOVING TRUCK WITH SMALL SLEEPER BIRTH. 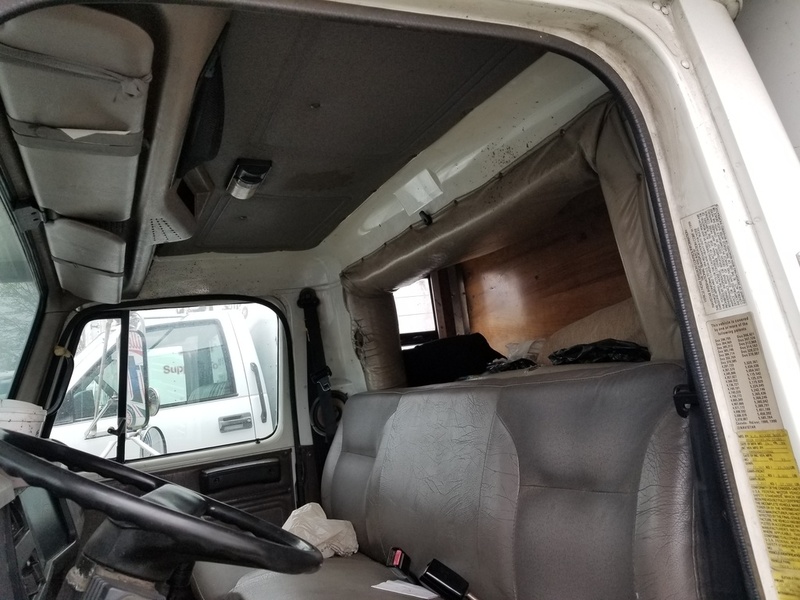 DT466E ELECTRONIC ENGINE WITH 300K MILES AND NEW INJECTION PUMP. 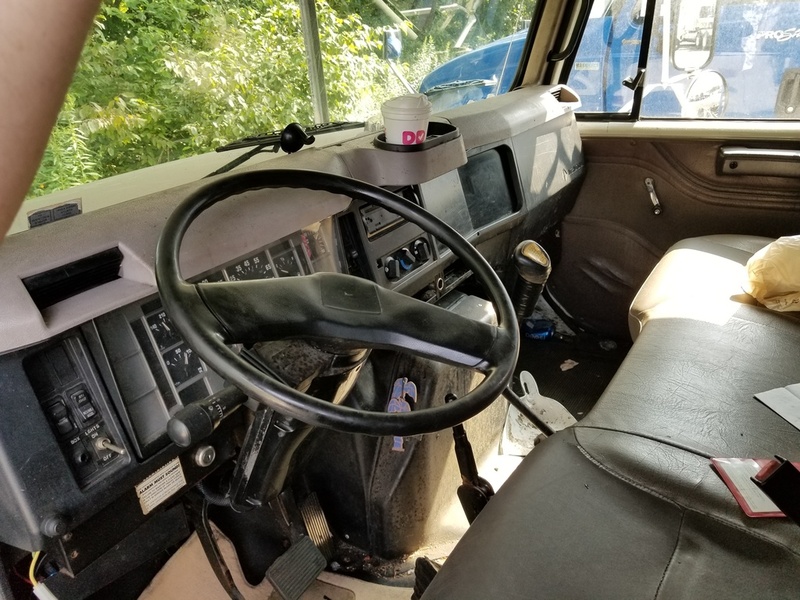 MANUAL TRANSMISSION AND UNDER CDL. 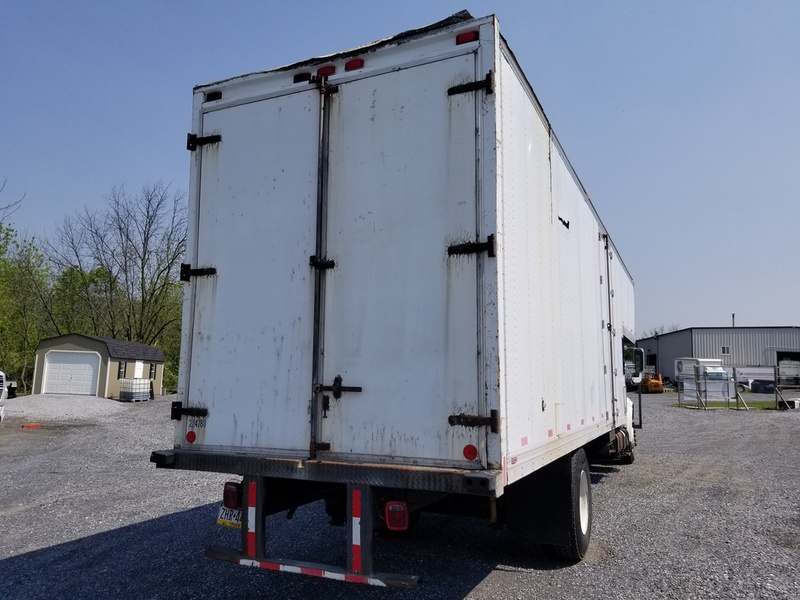 26' BOX WITH 9' "GRANNY ATTIC" OVER CAB.